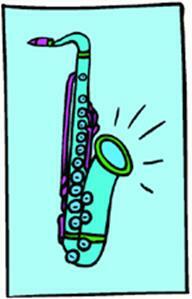 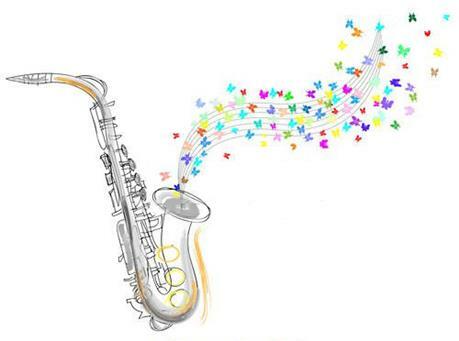 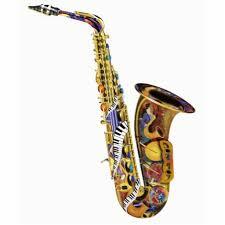 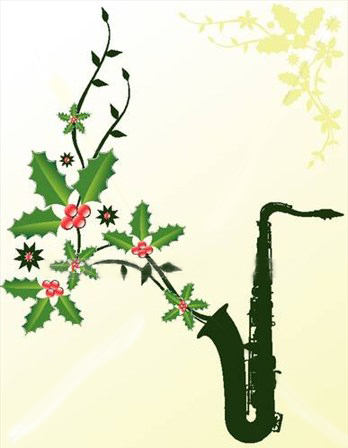 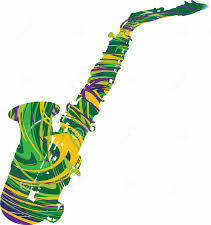 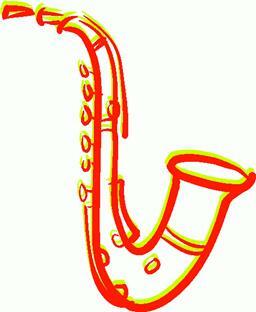 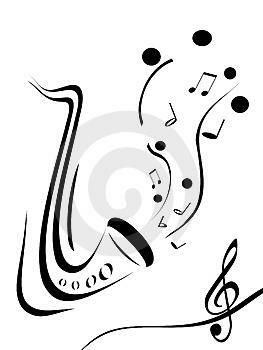 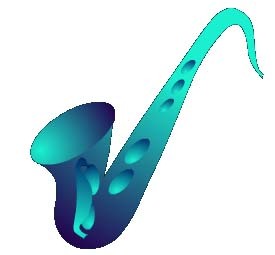 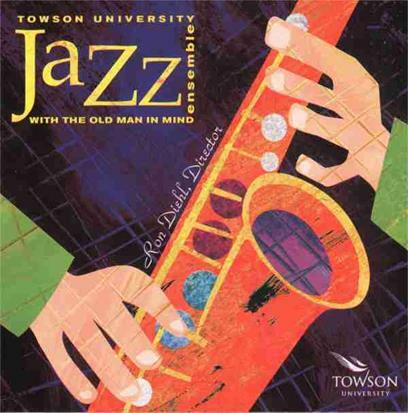 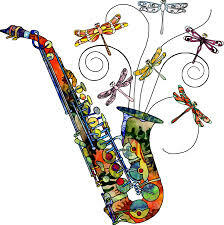 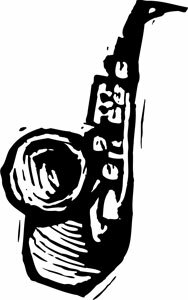 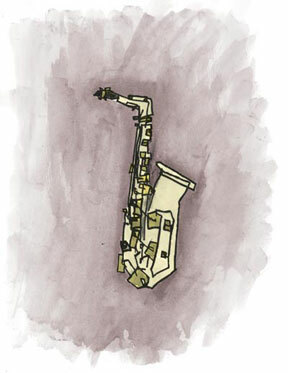 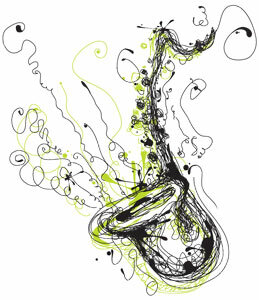 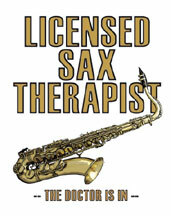 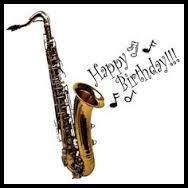 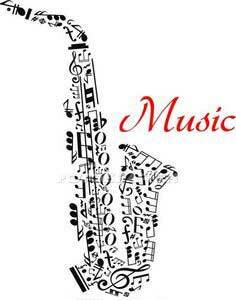 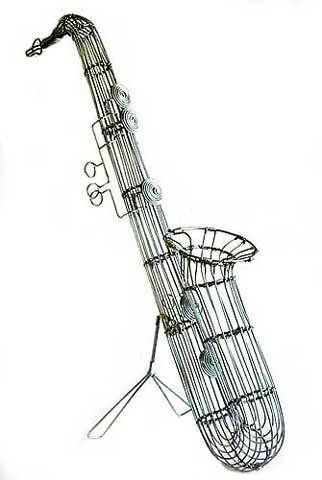 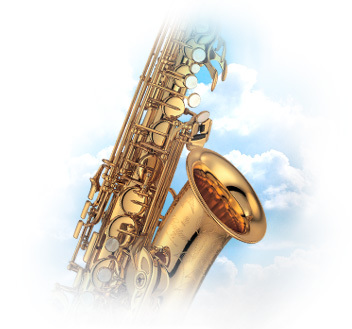 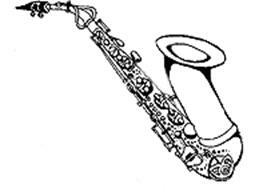 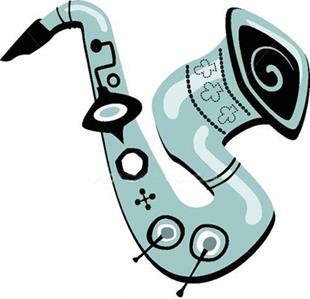 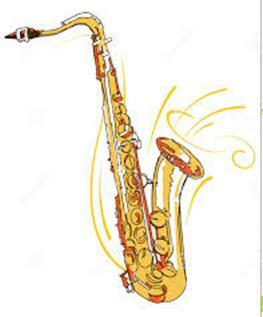 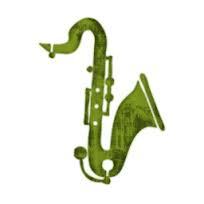 the best saxophone graphics on the web...and a few crappy ones! 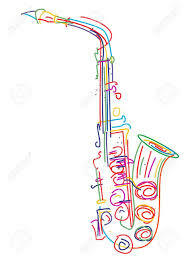 Disclaimer: original source is often unknown, so please don't hold me responsible if someone asks for credit. 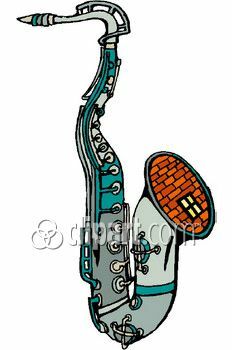 I realize you can just Google saxophone images, but I started this project years before Google existed… and now my finds come up in a Google search. 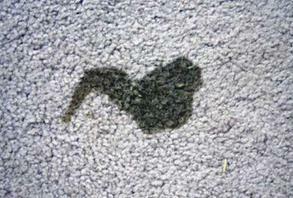 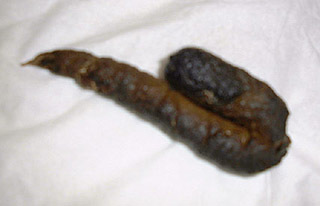 …and I saved the worst for last: yes, my dog left me saxophone-shaped pee and poo!